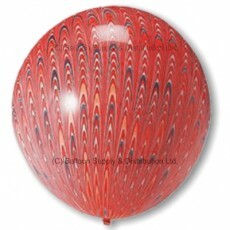 Red 18" Peacock balloons are extra-thick triple-dipped designer latex balloons that can be inflated with air or helium. Peacock Balloons are great as decorations for parties, events, or festivals. 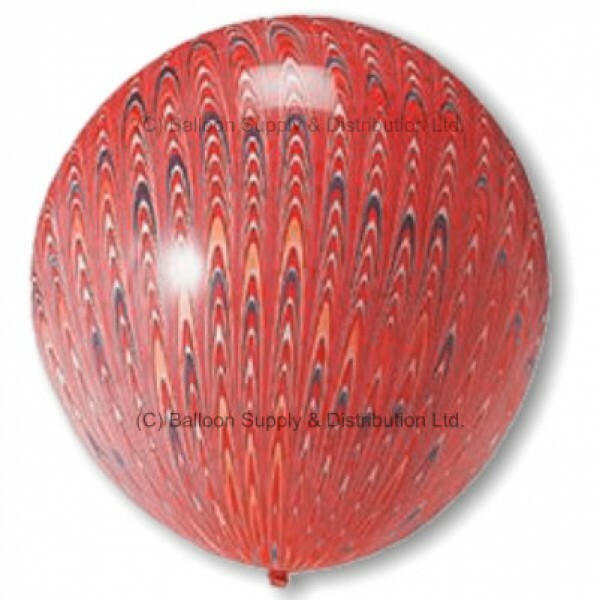 These beautiful balloons can also be used as a punch ball. Add a little rice while filling and they're great fun for kids to play with.